The following are two video interviews I did with Oliver Trager/author of the definitive biography on Lord Buckley. 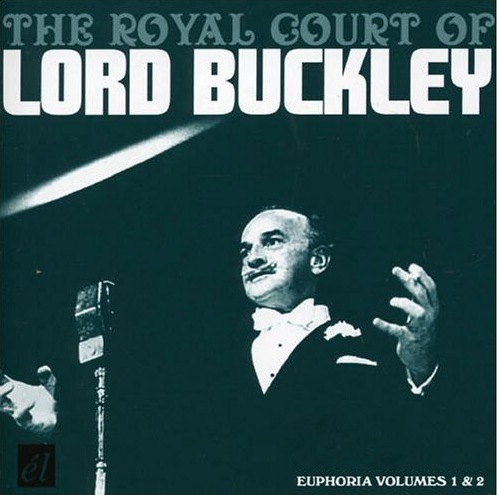 THE ROYAL COURT OF LORD BUCKLEY album. 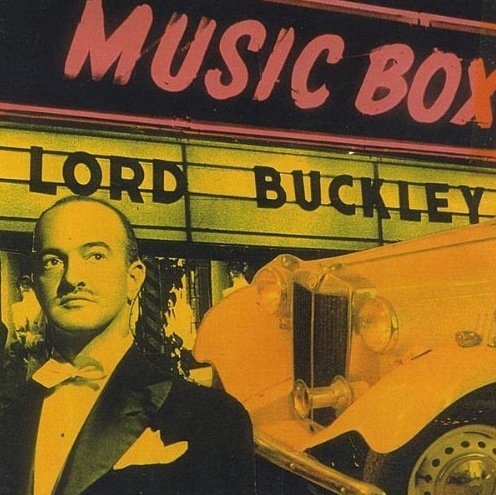 LORD BUCKLEY AT THE MUSIC BOX album. 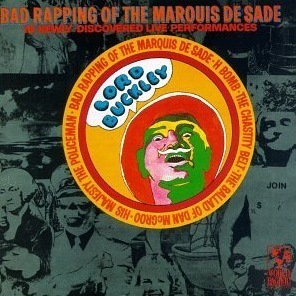 MAD RAPPING OF MARQUIS DE SADE album. 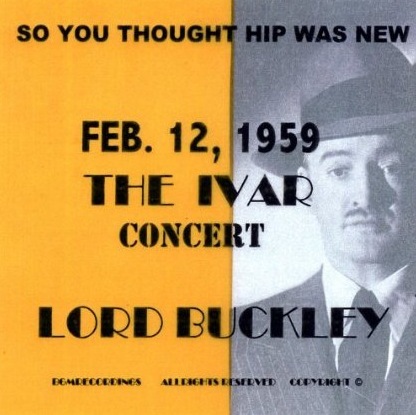 SO YOU THOUGHT HIP WAS NEW album. 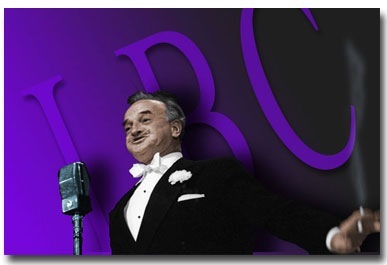 To see and hear the ‘hip messiah’ himself see the following link. 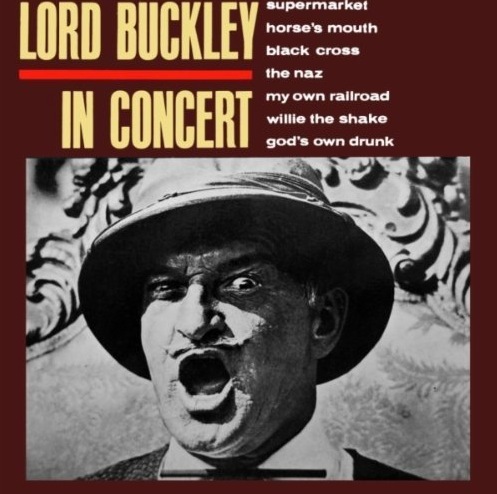 Here is a link to all the videos of Lord Buckley on YouTube. For information on his book go here.